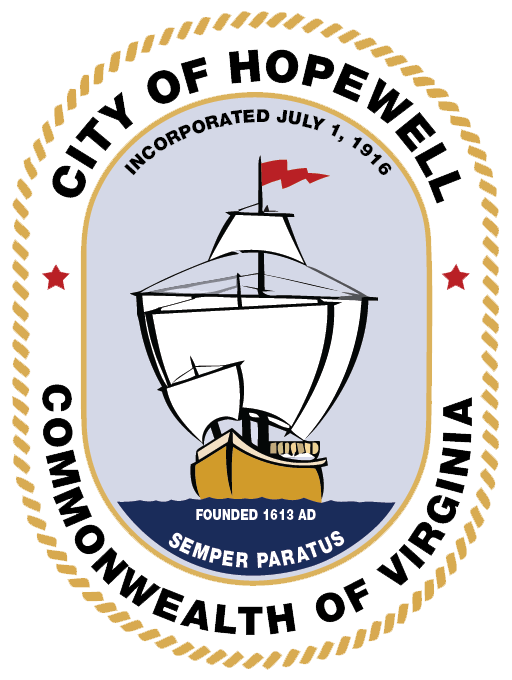 Hopewell City Council is now accepting applications for it’s Boards and Commissions. Please Read Announcement!!! Vacancies become available through expiration of terms, and through resignations. Contact the City Clerk’s Office at (804) 541-2249, or by e-mail rarrington@hopewellva.gov, for a list of Boards and Commissions – Term -Vacancies and for additional information. If a vacancy is available, a Talent Bank Resumé should be completed and returned to the City Clerk’s Office along with a short job resumé. If no vacancy exists, the Resumé will remain on file for one (1) year. Members should be willing to attend City Council meetings when an item is on the Council Agenda regarding the Board/Commission to which the member is appointed.